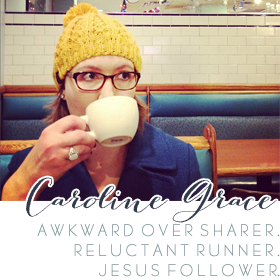 Hi, girls–I’m Caroline, and I’m sooo excited to meet you at Influence Conference this week! I live in Dallas with my husband Jon and our pups, the bitties, and we’re in the seemingly never-ending process of adopting from Ethiopia. The Influence Network has been truly life changing for me–the girls I’ve met, the things I’ve learned and the experiences I’ve had–and I can’t wait to attend the conference again!! I know it can be intimidating and overwhelming to walk into a hotel ballroom full of hundreds of women you don’t know; if you see me, and you’re feeling scared and lonely, please come talk to me!! If you need a place to sit at lunch, or dinner plans, or if you’re hurting and just need a soft place to land, I’m your girl. The thing I’m most looking forward to about this year’s conference is the relationships. I met some wonderful girls last year, and I can’t wait to reconnect with them and to meet new friends. Cocktail/frozen yogurt outings after the evening sessions, honest talks, and free-flowing tears and laughter–bring it on. All of it. The one thing I wouldn’t leave home without… hmm. I’m not a very good rule follower, so there are lots of things. There are the obvious–iPhone, notebook and the good pens, blog cards–and then there are other, less obvious things: power strip, comfy shoes and clothes for late night hangouts, extra room in my suitcase for swag. Ok, maybe here’s my one thing: bravery. As I mentioned above, settings like this can be intimidating at first. I promise you, putting yourself out there (asking if you can join a group of girls for dinner, hearing about a late-night get together and tagging along, etc.) is so, so worth it. Being brave usually = being/feeling a little awkward, but swallow your fear and just smile, say hi, and go. And, if all else fails, come find me. Check out my blogging conference tips here, and read about my experience at last year’s Influence Conference here, here, and here. Hooray! Hope you have a wonderful & encouraging time at influence! Bummed to be missing it, would have loved to catch up with you! 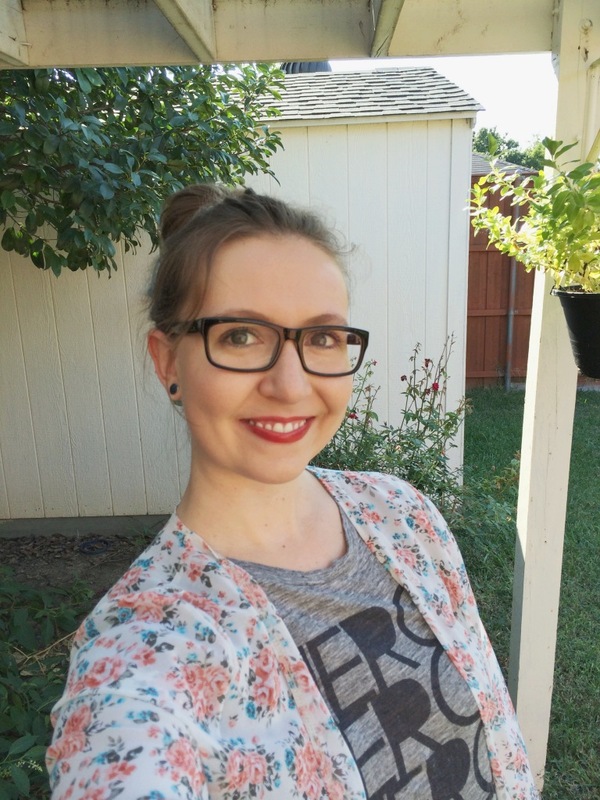 I’m so glad to have read this post – a little nervous about attending for the first time! Thank you for the encouraging post, Caroline! Hope to meet you in a few days! I sat at your table at The Hundred Event, and I’m just getting caught up on everyone’s blogs. I love your site, and I loved reading more about you. Best wishes on all of your new adventures! I can’t wait to read follow-up! I love that you put yourself out there, heading to conferences (alone!). I know at The Hundred, I was scared to go alone, but left so inspired. Have fun at your conference!